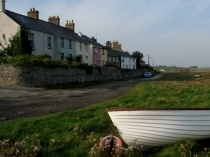 Llangadwaladr is set back some 3km from the west coast of Anglesey in North Wales. 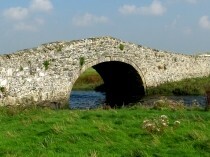 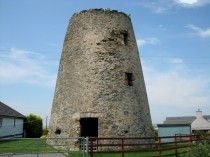 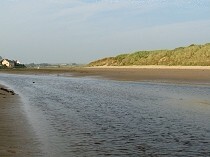 The village is 3km east of Aberffraw and 2km west of Malltraeth on the A4080 road. 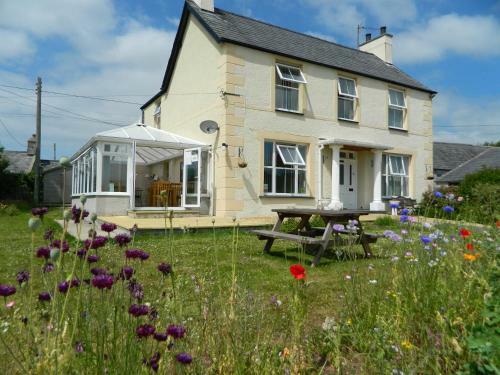 It is 1km south of Bodorgan Railway Station and .5km south of Llyn Coron. 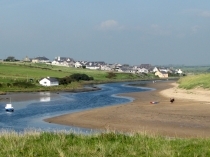 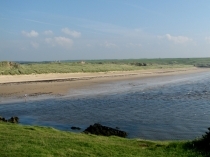 A short walk from Llangadwaladr south east or south west leads to the beautiful beaches of Malltraeth Bay or Aberffraw. 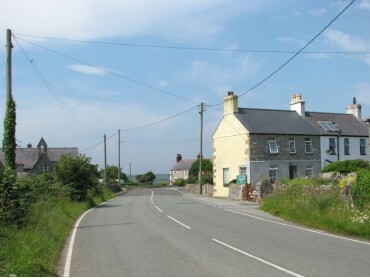 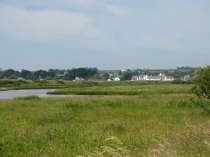 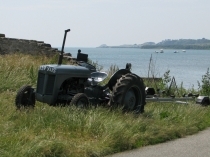 The Anglesey Coastal Path runs through the village. 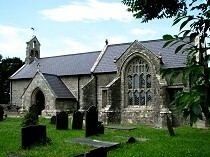 Llangadwaladr is renowned as being the home of the Church of St Cadwaladr. 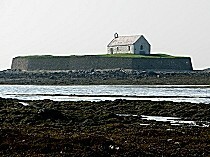 The church, established sometime around AD 615, was a Royal monastery patronised by the Kings of Gwynedd from nearby Aberffraw. 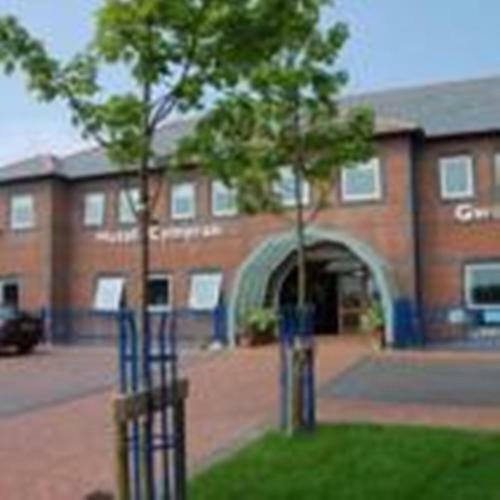 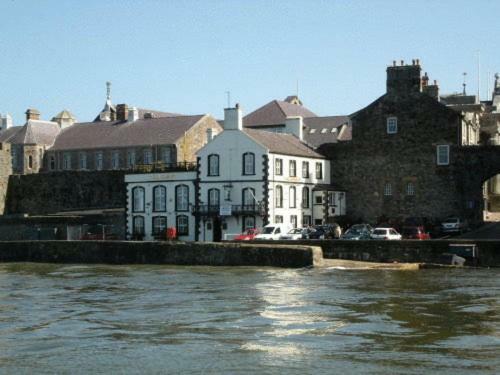 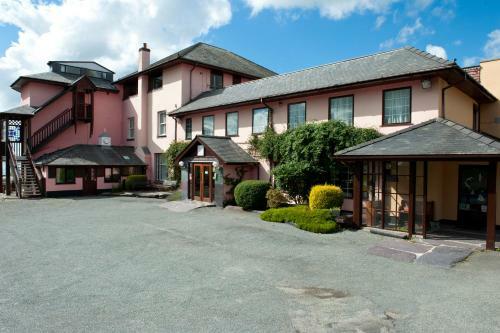 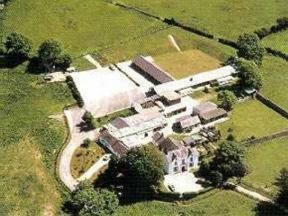 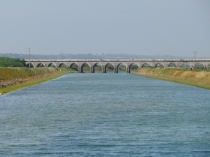 On this page you can find information on Llangadwaladr Wales. 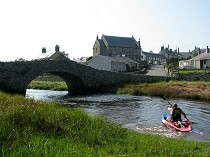 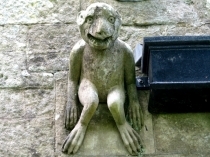 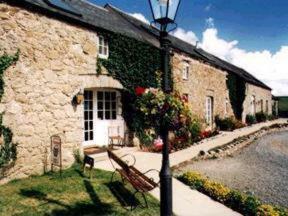 Walesdirectory.co.uk, where you can find where to go, what to see, and where to stay in Llangadwaladr Wales.